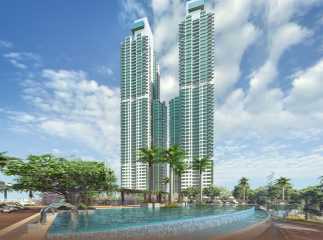 The Property in Mumbai is the most sought-after investment option as it is highly-paying and also an easy and regular source of income. The city attracts thousands of people who move-in here for one reason or the other. 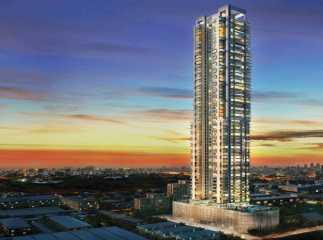 • Proximity to South Mumbai: South Mumbai is a happening island city which has some of the very good leisure and entertainment hubs. Byculla provides an easy access to this area so that you can spend some quality time with your loved ones. 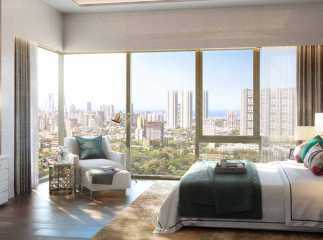 Owning a piece of earth in Byculla adds to the homemaker’s status and confidence. • Best of Amenities: Some of the best schools, colleges, health-care facilities, etc. are available at an arm’s length from here. • Connectivity to Business Districts: Byculla scores high on the connectivity front. It provides an easy access to major roads and workplaces and saves on your daily commuting time. For today’s generation who feel connectivity is a boon, Byculla is the best-connected areas of the city that is well-linked to Parel, Dadar, Mahalakshmi, Mumbai Central and is approximately 20 minutes’ drive to the airport. • Growth Potential: It has a huge growth potential owing to easy availability of plenty of land tracts that allow builders to come up with innovative developments. Unlimited parking spaces, abundant greenery, world-class infrastructure, high-rise gated communities, and plenty of recreational areas make the area a premium living destination. • Cost Advantage: The property prices here are comparatively lower. Properties coming with all the luxury facilities like landscaped greens, clubhouses, swimming pools, etc. come at cost-effective prices. 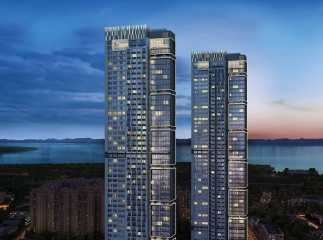 Conclusively, in a few years from now, the area is going emerge as South Mumbai’s new frontier. Some of the leading properties in the area are Adani Monte South, Piramal Aranya, and Peninsula Salsette 27, etc.